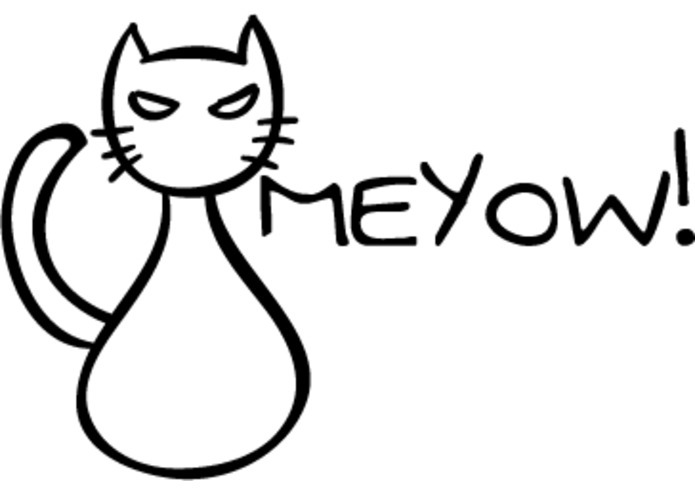 After working on Meyow iOS version at BattleHack. I decided to tackle doing an Android version. This is my first real attempt at doing an Android application, let's see how this goes! Being a woman and knowing what it's like to be catcalled as well as the potential for the situation to turn into a dangerous one very quickly. 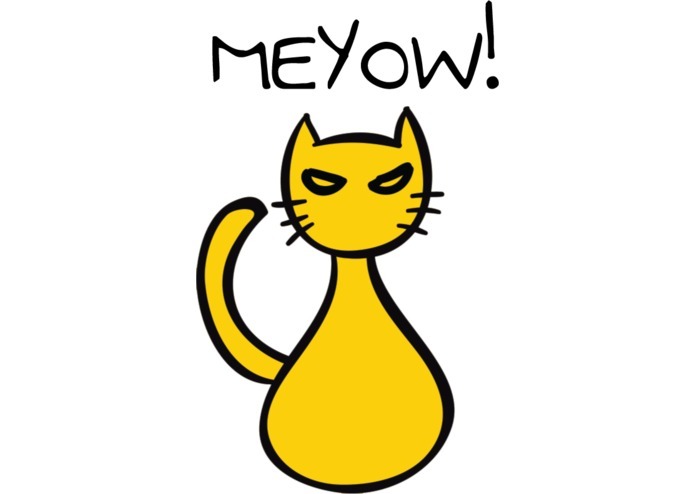 Meyow is an iOS app which helps women who have been catcalled. When a woman gets catcalled on the street, she can send a “Meow” through our app. This “Meow” can serve as a call for help or as an alert for other women in the area. Users also have the option to view other “Meows” sent nearby. This allows women to know where they can walk to avoid catcallers. The “View Other Meows” feature also allows allies to understand how often women get catcalled on a daily basis. We built this using Swift, Objective-C, Facebook, and Google Maps API. No one in our team was familiar with iOS development, despite making this an iOS app hack. Two of our team members did not have Apple laptops so they were not able to directly help with the app development and instead worked on other aspects of the project such as getting the database set up, researching different implementation methods, and so on. Having a functioning iOS application by the end of the hackathon (Created during ##BattleHack). Demoing and being able to help out at my first 24 hour hackathon. Hackathons are a great place to try out a new platform, learn a lot, and make new friends.